The Nissan Leaf may be one of the most popular EVs in the world, but it only represents part of the Japanese company’s designs for sustainability. As well as a maker of electric cars, Nissan – just like its EV rival Tesla – is becoming a one-stop-shop for all your renewable, and sustainable energy needs. 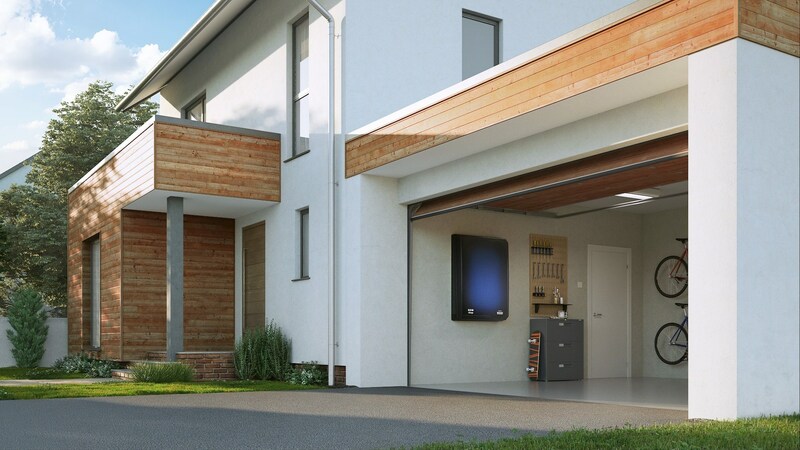 First Nissan announced xStorage, a home battery system that works in the same way as the Tesla Powerwall 2, but now that’s transformed into Nissan Energy Solar, an entire energy management system designed to save money – oh, and the planet. What is Nissan Energy Solar? Nissan’s plan involves three key areas, solar energy, home batteries and the electric car – and Nissan Energy Solar links them all in a circle of efficiency. 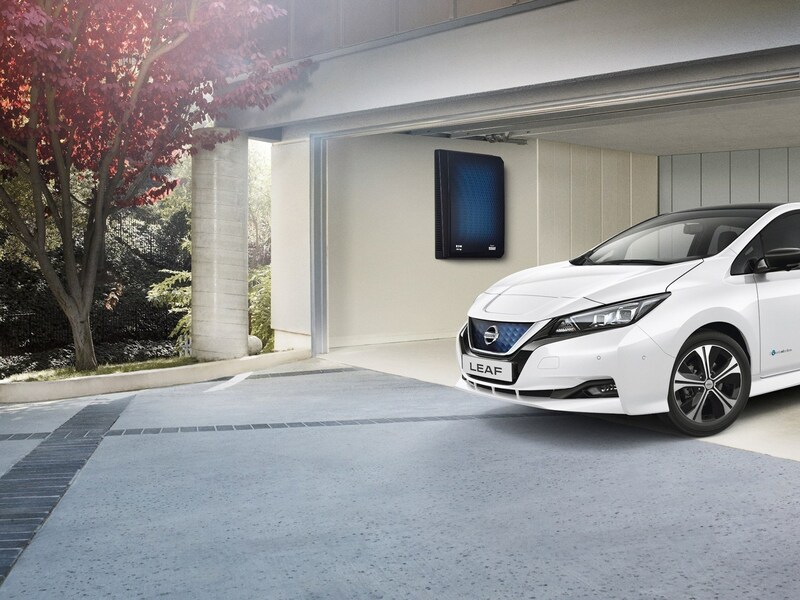 Nissan’s xStorage home batteries use identical cell technology to that used in its cars, and come in two flavours. The most expensive xStorage systems use brand new batteries, while cheaper ‘second-life’ systems use batteries that have previous been used in older generation Leafs. And their job? It’s essentially to store cheap energy during times of high supply and low demand, and then save it for when it’s actually needed. For example, home batteries charge energy from the grid during periods of excess energy, and then release it at night, when there’s more demand. And they could also be used to charge the Nissan Leaf on your drive, too. Nissan Solar Energy comprises of a solar panels as well as a Nissan xStorage battery, so it’s a one-stop shop for sustainable needs. Three types of solar pane will be on offer, from 275Wp to 320Wp, and they’ll all have a warranty of 25 years. Nissan Energy Solar: how does it work? While it’s possible to charge home batteries via the national grid, it’s far more sustainable and cheaper in the long-run to use solar power, and that’s where Nissan Energy Solar comes in. 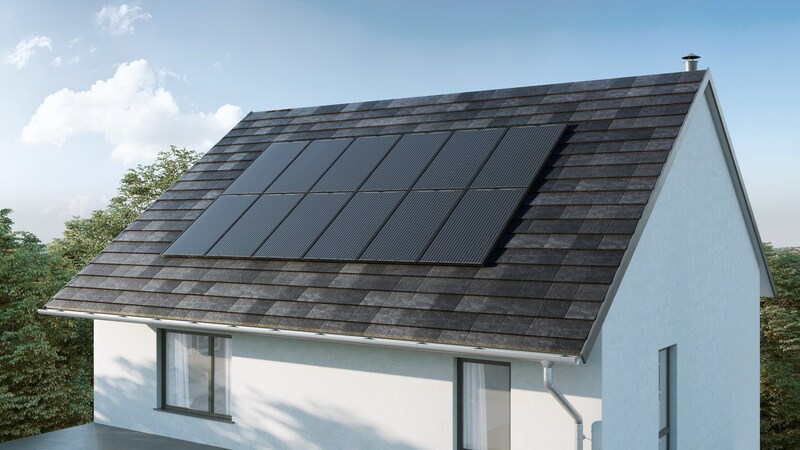 Simply put, the Nissan Energy Solar system collects solar power in the day, and stores it in an xStorage home battery, ready to be used at night – or to charge your EV. As you’d expect, sunlight can be an extremely temperamental and peaky energy source – and that’s before you factor in the fact there’s none at night and that we live in cloudy Britain – so an xStorage home battery is the final piece of the puzzle. And because it’s a Nissan ‘electromobility product’, there’s an app for it. Nissan says the technology is available in the UK now, and will cost £3881 with 5% VAT. That price includes a six-panel solar panel setup. Nissan Solar Energy: is it worth it? That price may seem steep, but Nissan reckons some customers could save up to two-thirds on their energy bills. Nissan says that figure is calculated on a working family living in the south east of England, with an annual electricity demand of 4500kWh. Those headline 66% savings kick in once a 4kWp Solar PV system and 6kWh storage device are installed. We’ll update this article when we know exactly how much such a system will cost.